Win and Win Blast 34 Compound Bow Archery Supplies Australia's largest and Best Archery Equipment warehouse. 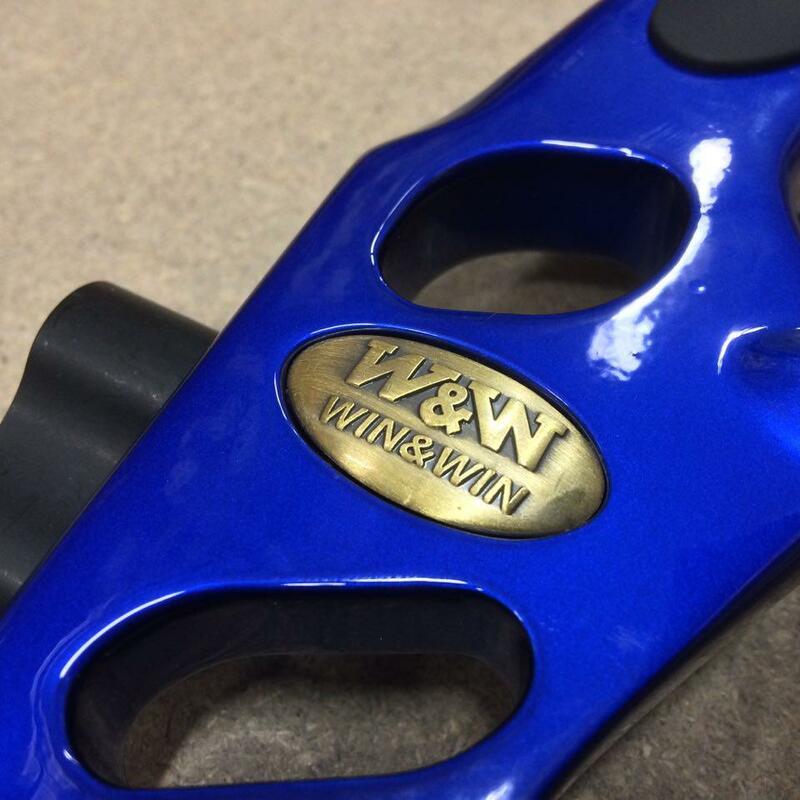 The Win and Win Blast is an affordable target compound bow. 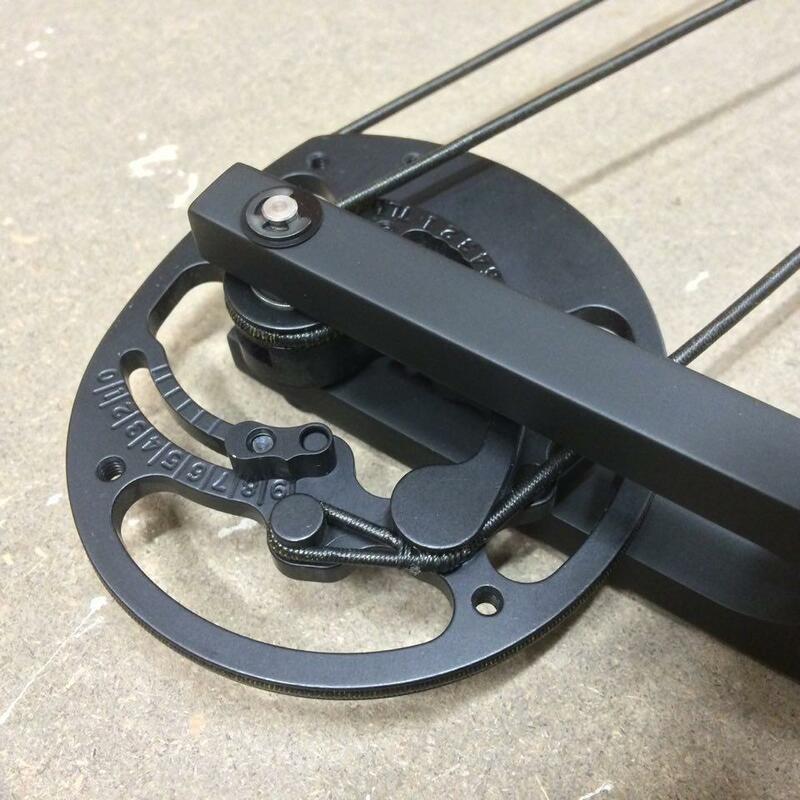 34" axle to axle, a forged riser, good cam system with 4.5" of adjustment with draw stops. The bow has great finish. • Axle to axle = 34"
• Brace Height = 7 3/4"
• Draw Lengths = T1 Cam 25-29" T2 Cam 27 3/4 - 31 3/8"
The Blast is like the Dragonfly but has Glass limbs while the Dragonfly has carbon limbs.